ibiza beach club bgc Archives - All Chucked Up! 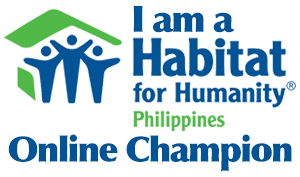 The ambiance, the atmosphere, the spectacular performances, and the food. Oh, yes… the food! 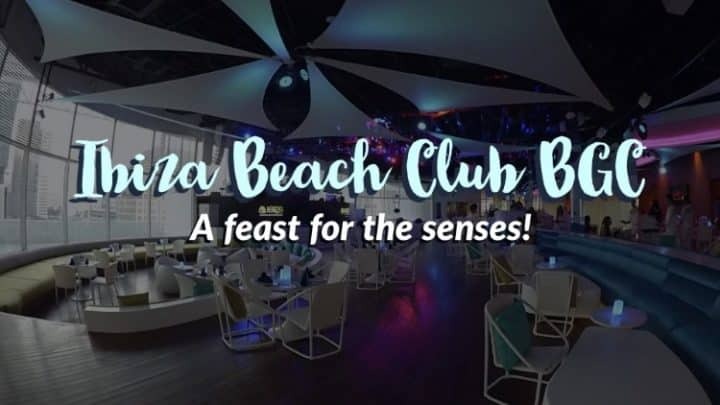 Ibiza Beach Club BGC, which is located on the 6th floor of the W City Center building (7th Street cor 30th Avenue) in Bonifacio Global City, is undoubtedly a feast for the senses. It’s one of those special places that just captures you and leaves you in awe. If you’ve already been hearing great things about Ibiza Beach Club BGC even as early as now, considering that the establishment is roughly still 3 weeks away from their actual opening, it is because the hype is real. 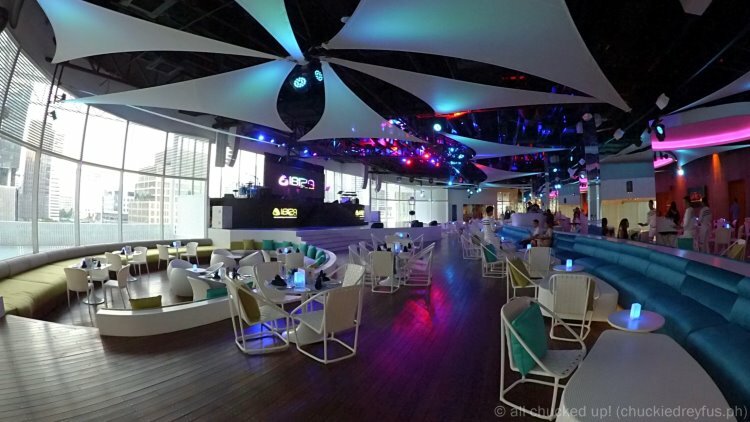 It is perhaps no surprise for people who have already been to Ibiza Beach Club Cebu. For those who have recently had the pleasure of enjoying a special sneak peek and food tasting session (like me!) in this most talked about (and hippest) party place, the experience is truly unforgettable.